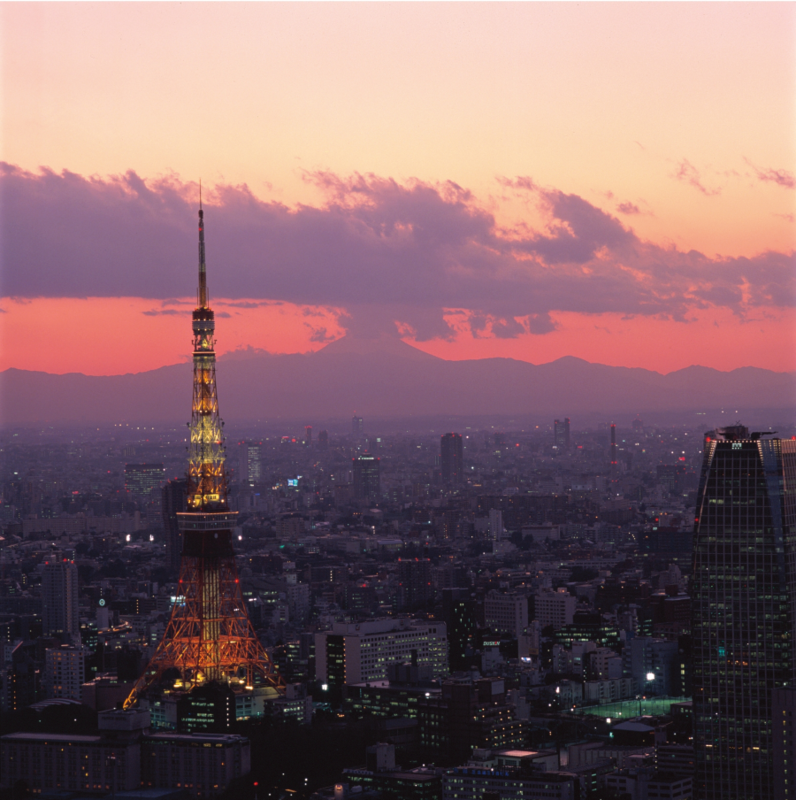 Ahead of the 2020 Tokyo Summer Olympic Games, Japan Airlines shares what millennial travellers can expect in the land of the rising sun. The synopsis: there is a need to accelerate the pace of change and innovation whilst keeping a strong foundation and sticking to what’s still working; looking forward whilst still looking back. As the first Japanese airline to venture overseas, Japan Airlines promises to let travellers experience Japanese hospitality throughout their flight journey. With a legacy steeped in a rich history of innovation, this is a global brand with access to a traditional, yet modern country. In the land of the rising sun, curious foreign visitors can expect delicious foods, intriguing cultures, and be fascinated by its sights and sounds. In particular, millennial travellers can satisfy their thirst for peculiar activities and hunger for all things Japanese. Japan Airlines’ spokesperson tells us more about this popular travel destination in an email interview. Doyenne: Japan Airlines is big on travel trends. Do millennials make up the bulk of new age travellers? Rick Nguyen: We have seen a gradual increase in the volume of young travellers visiting Japan for a unique travel experience. In particular, millennials in Asia are very interested in Japanese culture, such as animation and festivals. Regardless of age group, I think we are all millennials in one way or another and hence, want to be always connected. This is why we place heavy emphasis on providing WiFi. In our domestic flights, we even offer free WiFi services. D: What are the differences between Japanese travelling within Japan, and Asia-Pacific travellers arriving in Japan? RN: While Japanese domestic travellers tend to explore lesser known areas in Japan, travellers from Asia-Pacific tend to focus on key cities such as Tokyo, Osaka, Kyoto and Hokkaido. Nevertheless, Japan Airlines recently launched the Japan Explorer Pass, which encourages international passengers to visit lesser known prefectures in Japan for as low as ¥5,400. D: In 2020, Japan will host the Tokyo Summer Olympic Games. What can new age travellers look forward to? RN: One thing they can look forward to is accessibility. Travellers can expect more initiatives that promote travel to Japan on Japan Airlines. We are also developing an app for foreign visitors to enjoy affordable WiFi in Japan. As huge inbound travel demand is expected from across the world during and after the Olympics, we are also improving the cabin crew’s language capabilities. Ultimately, this is a huge occasion for Japan to showcase the best of Japanese culture to the world. We want to bring travellers a much more accessible Japan and a pleasant journey for every traveller. 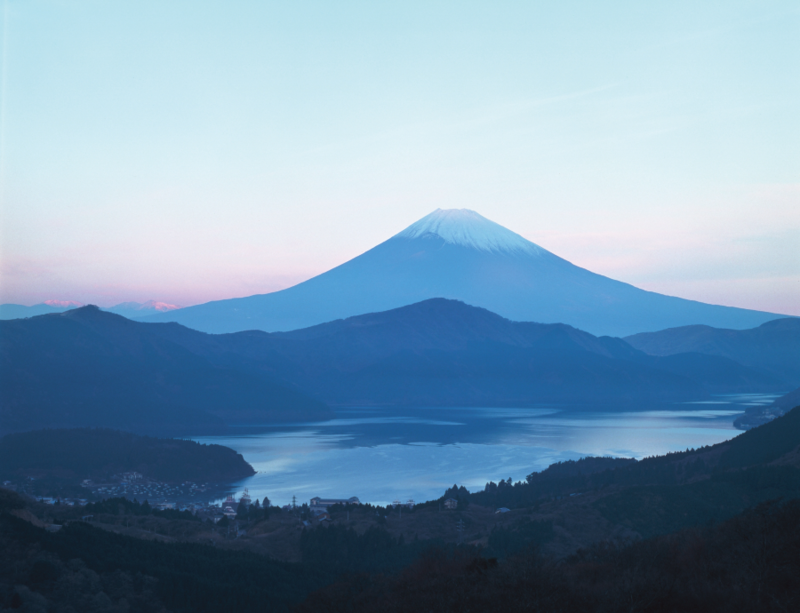 D: To revitalise tourism in rural Japan, Japan Airlines partnered TripAdvisor on the “Untold Stories of Japan” campaign. Which regions should new age millennial travellers explore by 2020? RN: The campaign focuses on three regions – Tohoku, Kyushu and Okinawa. Travellers can expect stunning beauty and unique experiences in these areas. D: Japan offers layers of tradition and modernity. What are the main sights, foods and experience to enjoy first-hand? RN: A first time traveller to Japan should visit Tokyo’s Shibuya crossing and Shinjuku district. These places best portrays Tokyo as a dynamic, energetic modern city that is still able to preserve its history and tradition. From street food to Michelin-star restaurants, the food scene in Japan is diverse. Yet, it consistently delivers the best level of quality and service. One cannot miss eating when travelling in Japan. More than just enjoying tea, a Japanese tea ceremony is probably the best way to immerse yourself in the Japanese cultural heritage. This is a ritual built upon the philosophy of harmony, respect, purity and tranquility, which is unique to Japan. D: Talking about food, Japan Airlines’ passengers get to enjoy in-flight Washoku meals. How is this different from your main competitor, ANA? RN: Both being Japanese airlines, we all value our customers and want to showcase the best of Japanese hospitality. However, what sets us apart is the ability to go the extra mile. Even when guests don’t put it into words, we are prepared to welcome every guest perfectly, embracing their every need and serving them from the bottom of our hearts. 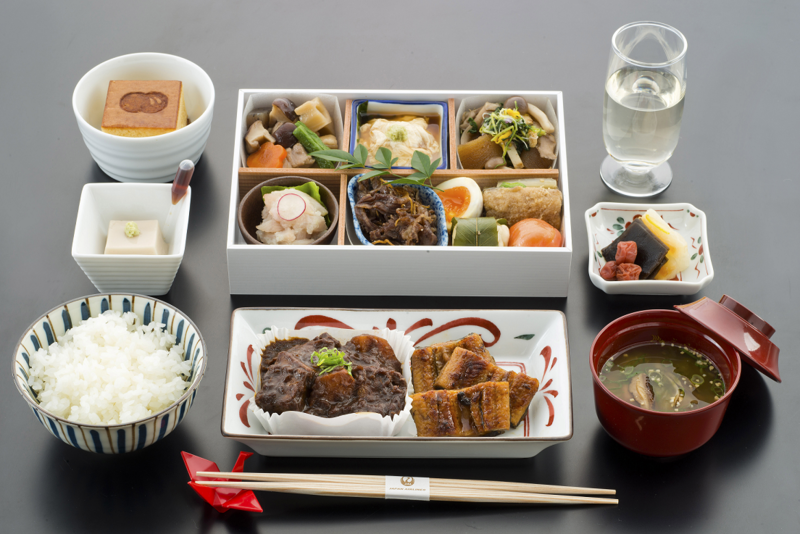 In terms of in-flight dining, Japan Airlines works with top chefs to plan the menu, offering restaurant quality dishes with premium selected Japanese rice cooked in-flight to ensure its freshness. In addition, we also have frequent collaborations with well-known restaurants. Past collaborations include a Hokkaido Kyushu themed menu for economy class passengers flying from Japan to China, Hong Kong and Taiwan. We also had the “AIR Series” that served popular Japanese restaurant-inspired meals on routes to North America and Europe. D: As the airline industry gains competitive momentum, what are some of the innovative practices adopted by Japan Airlines? RN: We were the first airline in Asia to offer complimentary WiFi service for all passengers on domestic flights. We have also started using AI and chatbots to improve our customer service capability, which addresses the limitations in communication between the airline and passengers, and help create a seamless travel experience. To improve our internal processes, we also developed new training applications for engine mechanics and flight crew trainees using the Microsoft HoloLens virtual reality headset. D: Finally, how do traditional Japanese values frame Japan Airlines’ business strategy? RN: The spirit of Japan is rooted in Omotenashi and Shitsurae. Taking pride in providing service from the heart, we always try to think from the passenger’s perspective. This helps us understand their needs and concerns, and how best to serve travellers on Japan Airlines.